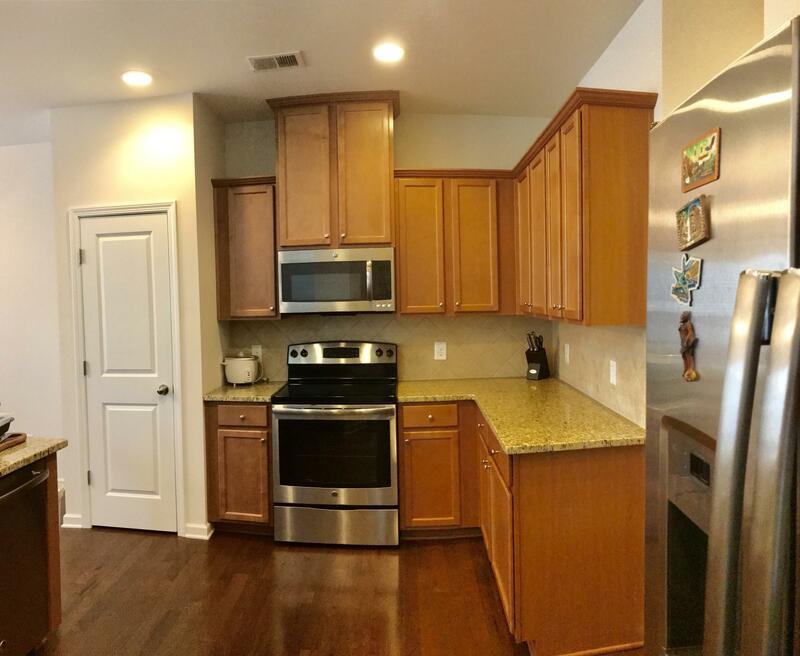 Remarks: This Is The Very Popular Dilton Plan Built By Lennar Homes. 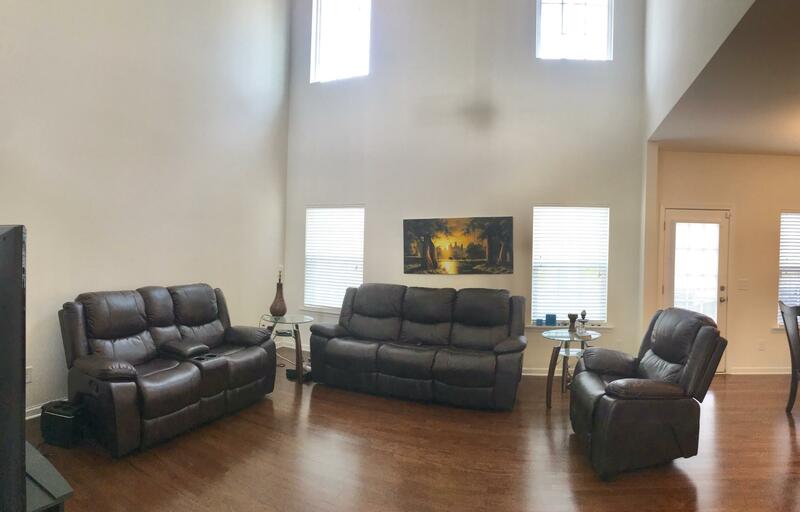 It Features A 20 Ft Dramatic Cathedral Ceiling In The Living Room, Along With Wood Floors Throughout The Downstairs In The Large Living Room, Dining Room, Foyer And Kitchen. 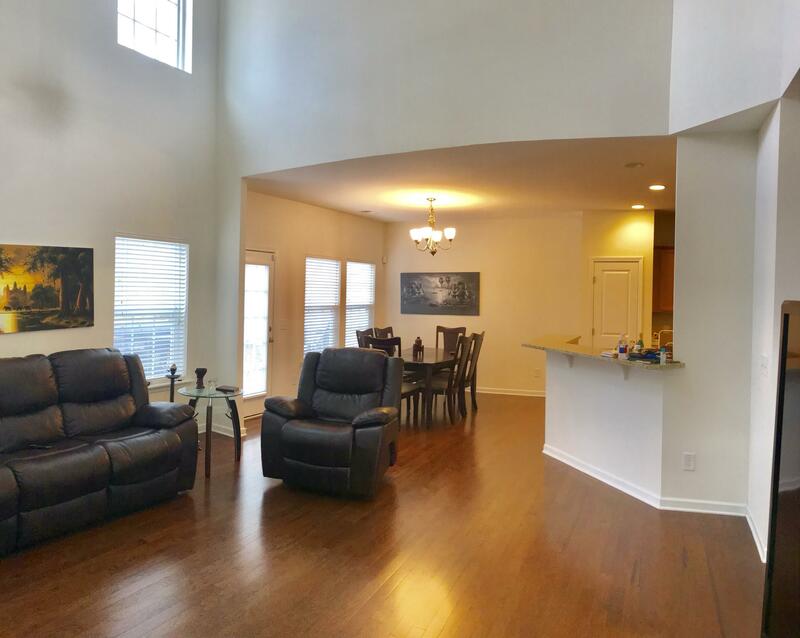 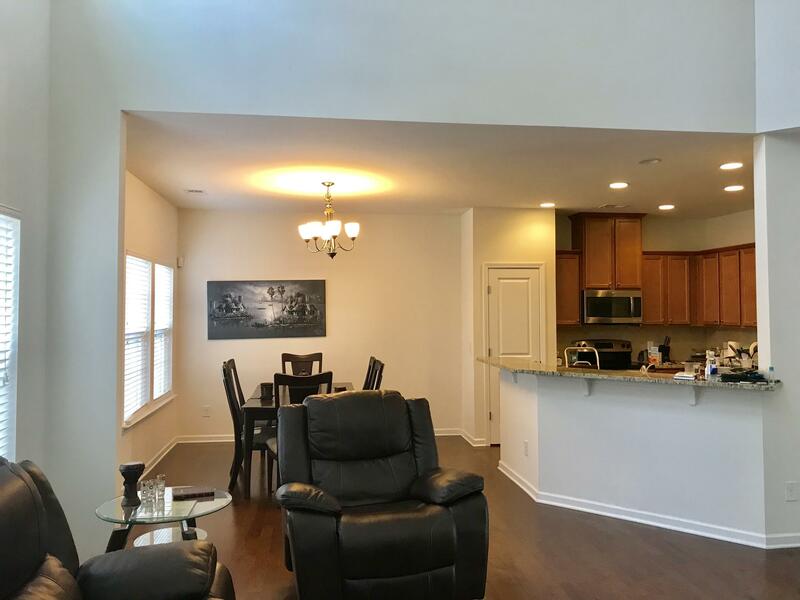 This Open Floorplan Includes A Great Kitchen With Terrific Granite Countertops, Handsome Maple Cabinets, Tile Backsplash And Stainless Steel Appliances Including The Refrigerator. 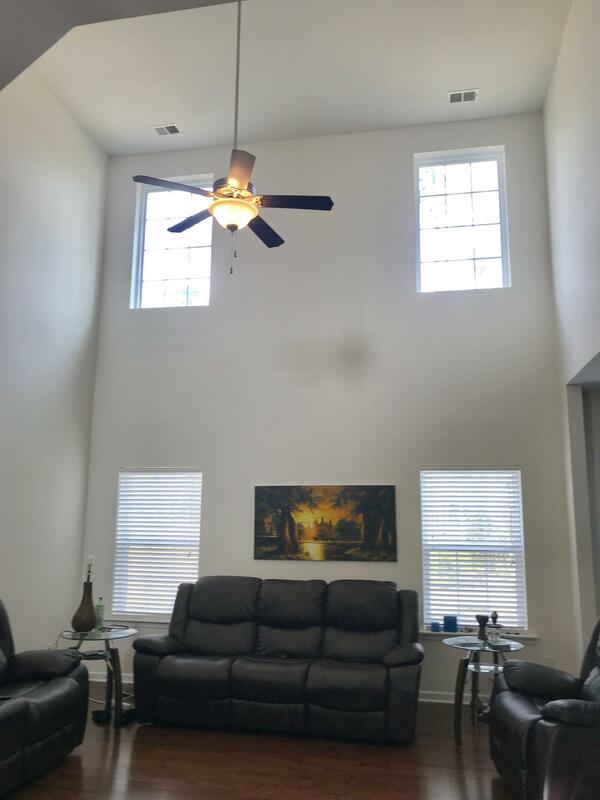 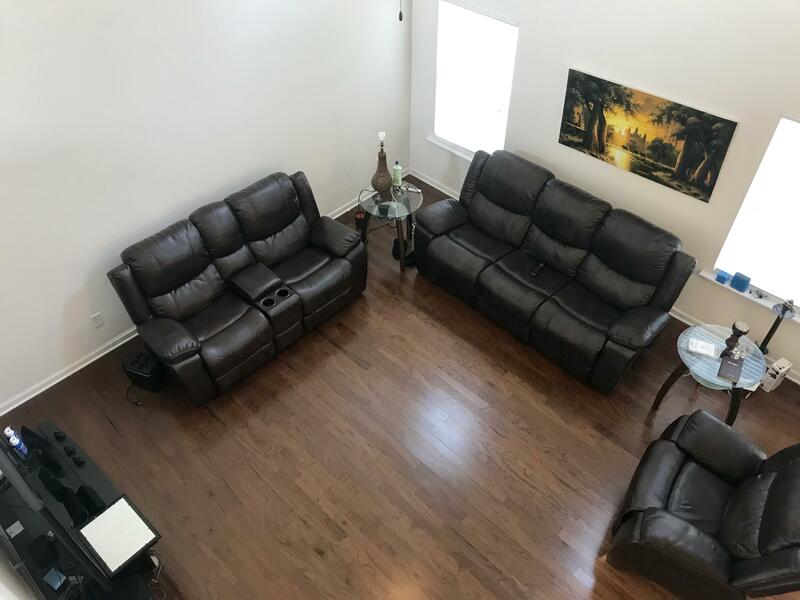 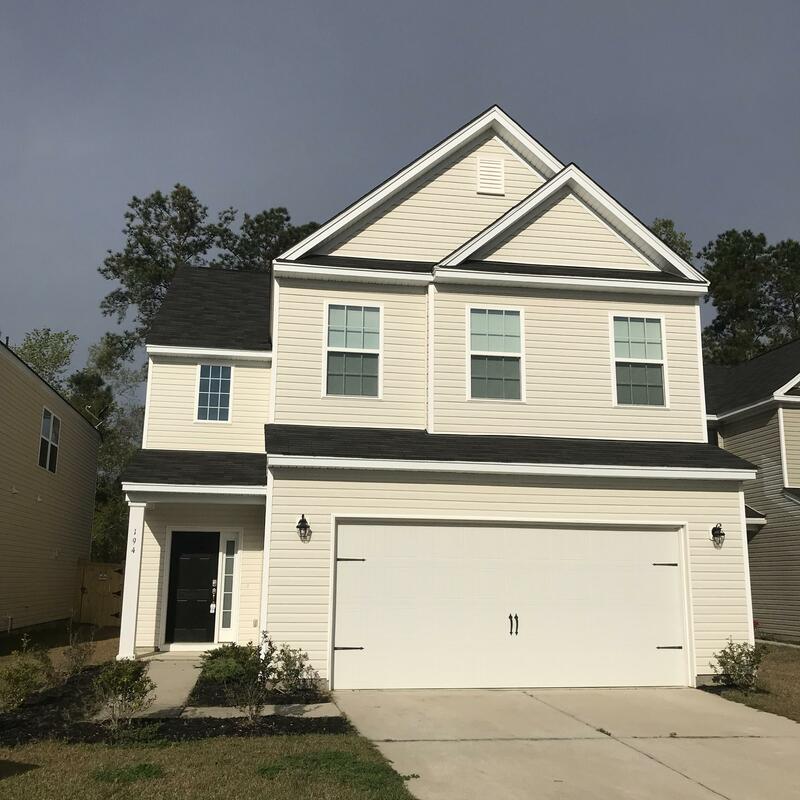 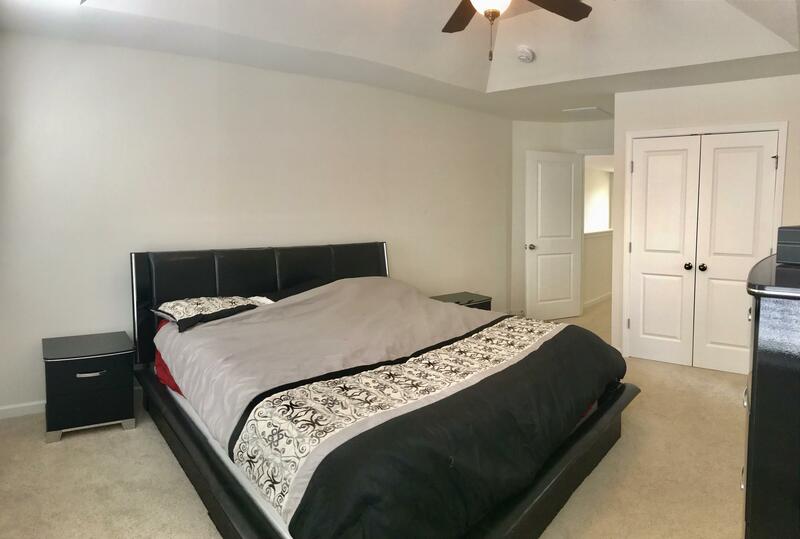 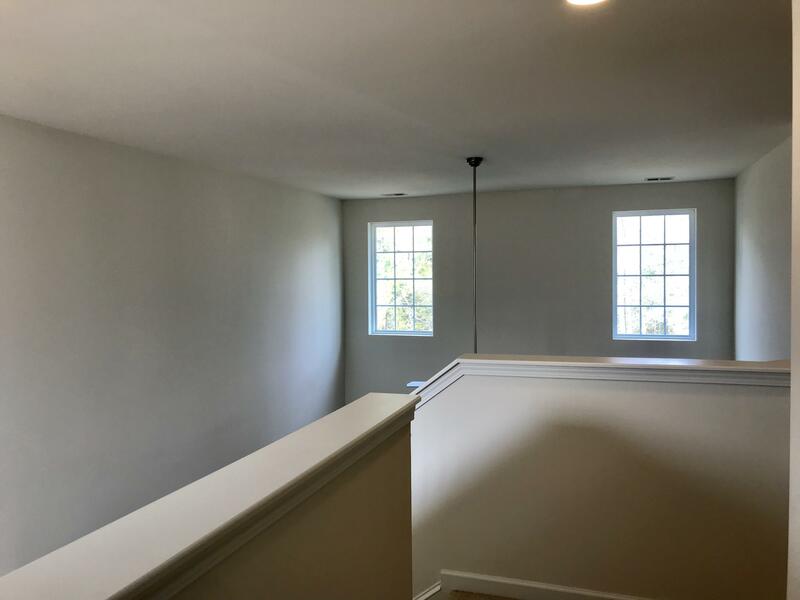 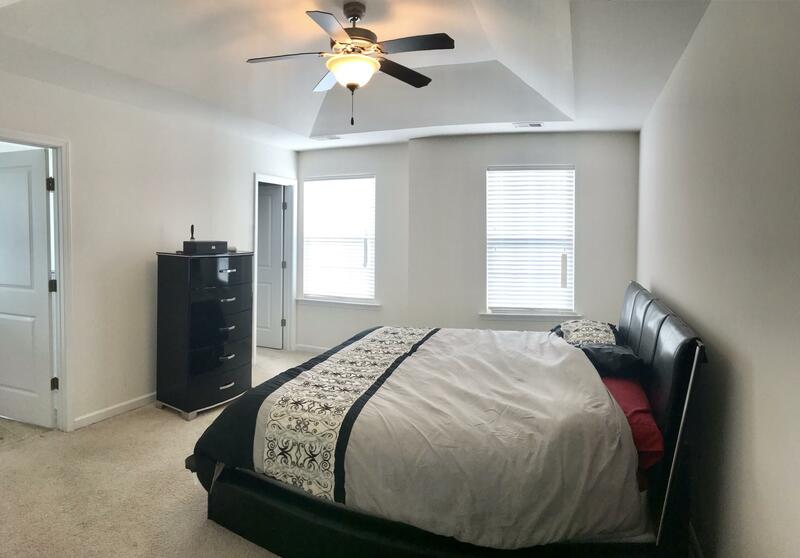 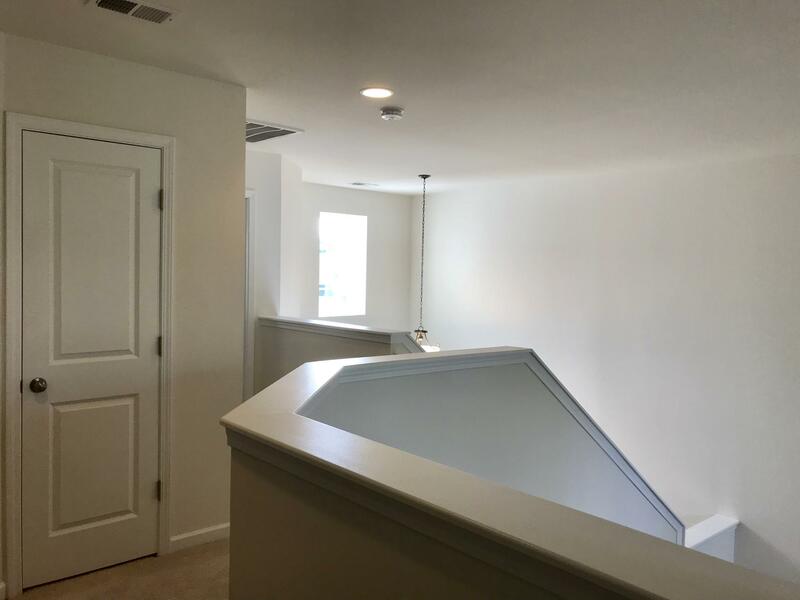 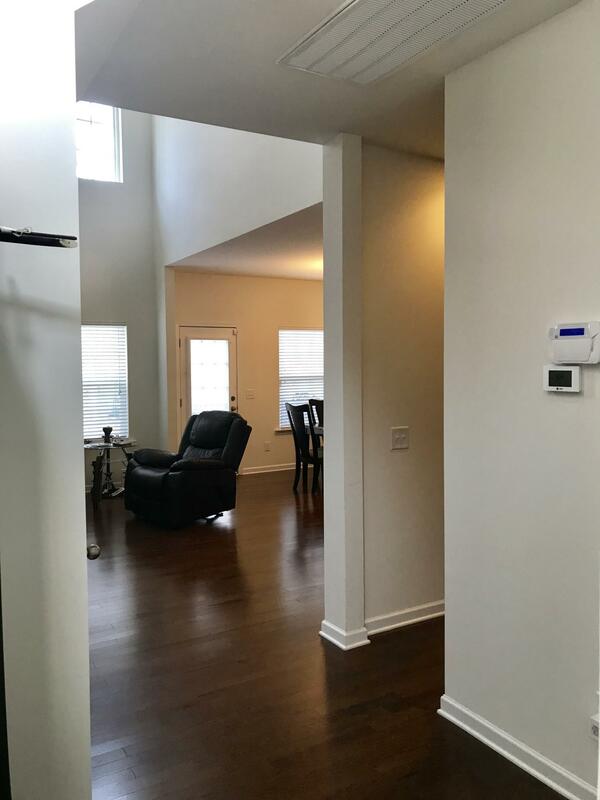 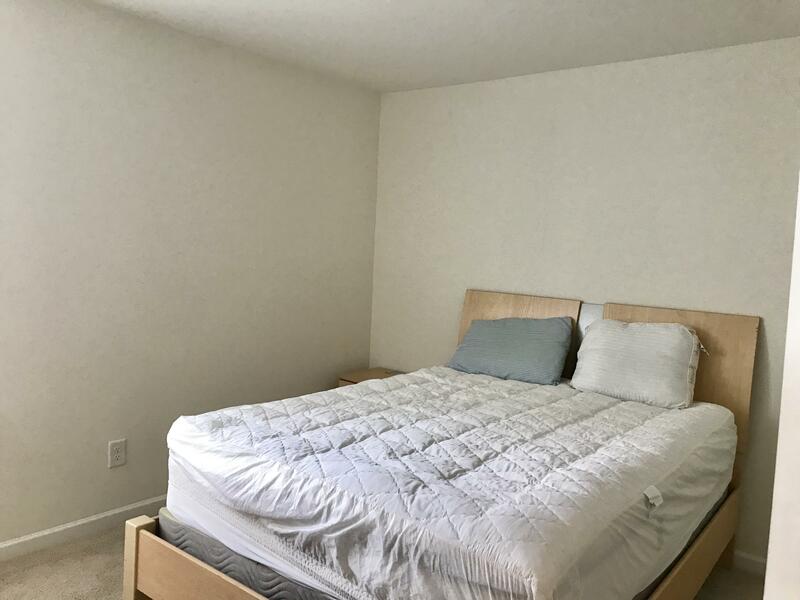 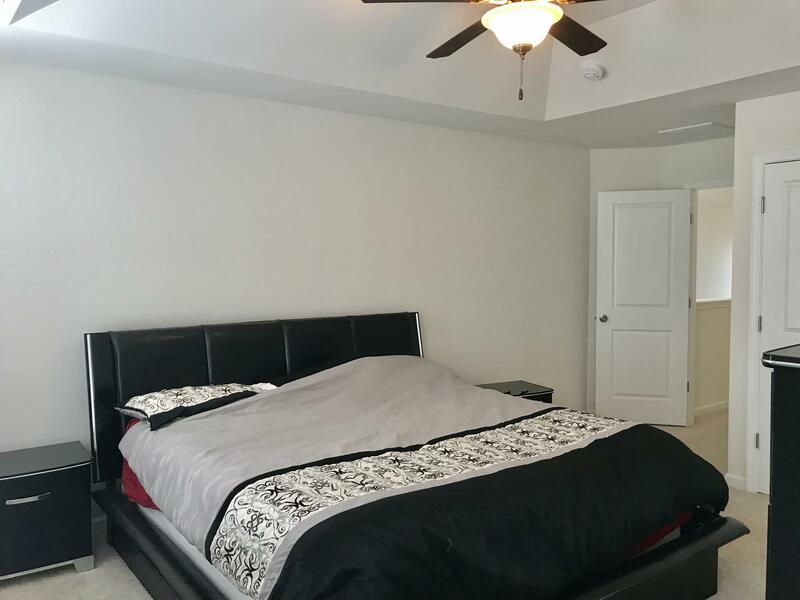 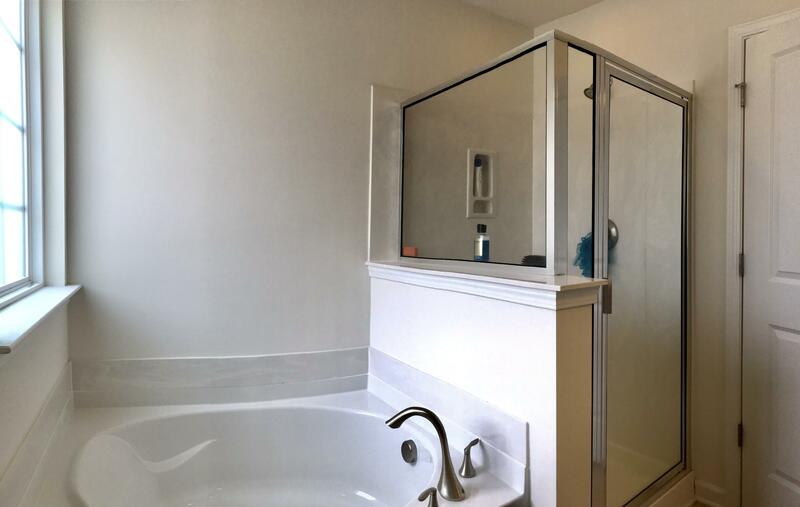 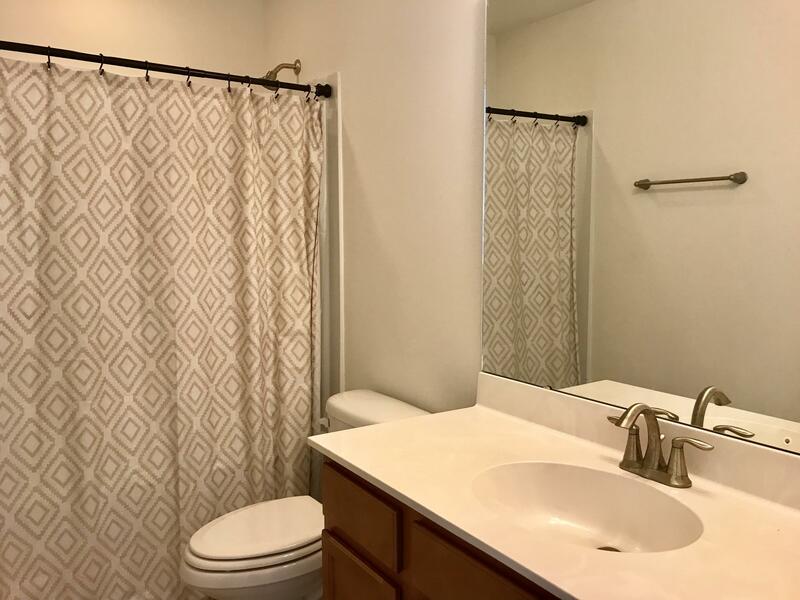 There Are 3 Bedrooms Upstairs Including A Nice Master Suite That Features 2 Large Closets, A Tray Ceiling And A Nice Master Bathroom With A Double Vanity, Large Tub And Separate Shower. 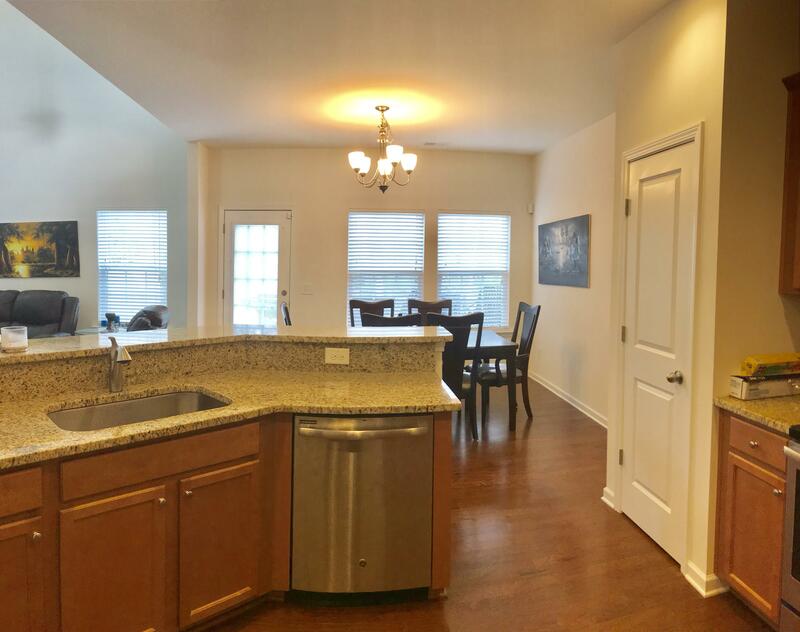 Wentworth Hall Is A Popular Neighborhood With It's Own Neighborhood Pool And Popular Schools. 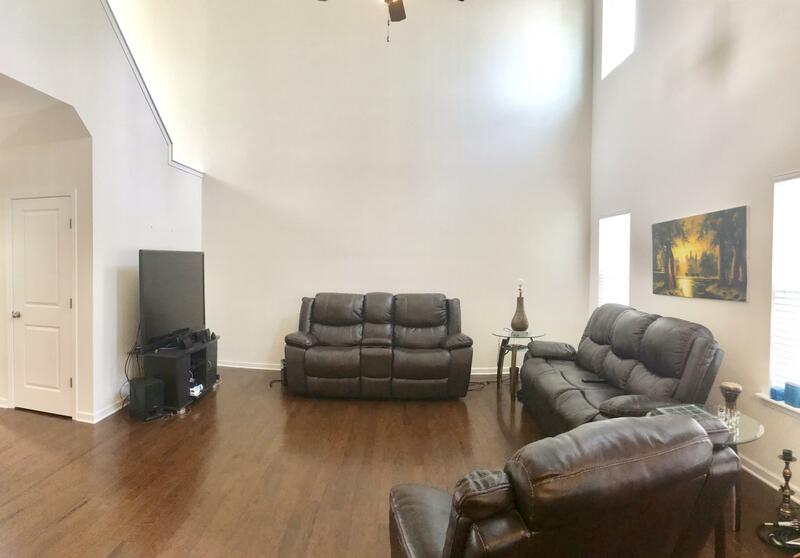 Make Sure You Take A Look At This Barely Lived In Home.